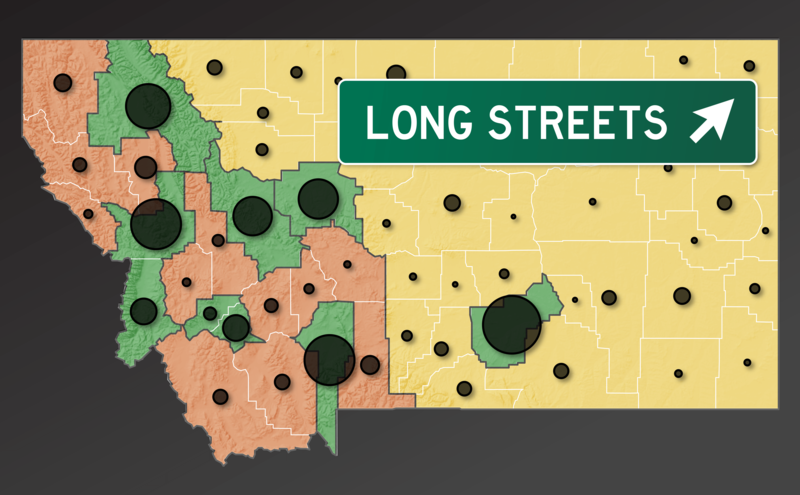 Supported by a Greater Montana Foundation grant, this is the initial story in the Long Streets reporting project. This project reflects the issue of top importance, Jobs and the Economy, as identified by Montanans in both of GMF's professionally conducted media surveys. This report has been republished widely in the Montana media. You'll definitely want to take the time to read this outstanding reporting.